Call for papers. 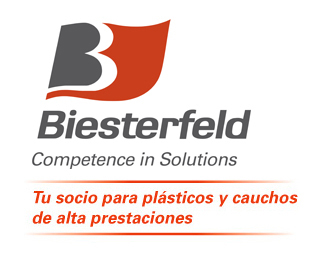 Technical Meeting "Latest News in the field of Elastomers"
“Europe Industry Forum 2019 All About Compounding"
Europe Rubber Industry Forum 2019 se celebrará del 7 al 9 de mayo en Viena. ¿nos vemos allí?